We are pleased to announce a victory keeping lead out of paint in Nepal! "I am very happy to share the good news... We have received a very good environment and public health friendly decision from our Supreme Court of Nepal that reinforced our mandatory lead paint standard enacted by Government of Nepal in 2014 and challenged by the Nepal Paint Manufacturers Association (NPMA) and other allies paint industries. It is the great victory of Nepalese children who will be protected from toxic effects of Lead through effective implementation of this standard by all." Lead in paint is a potent neurological toxin. Many countries have recognized the harm caused by childhood exposure to lead and enacted strict regulations to prohibit the use of lead in paint. 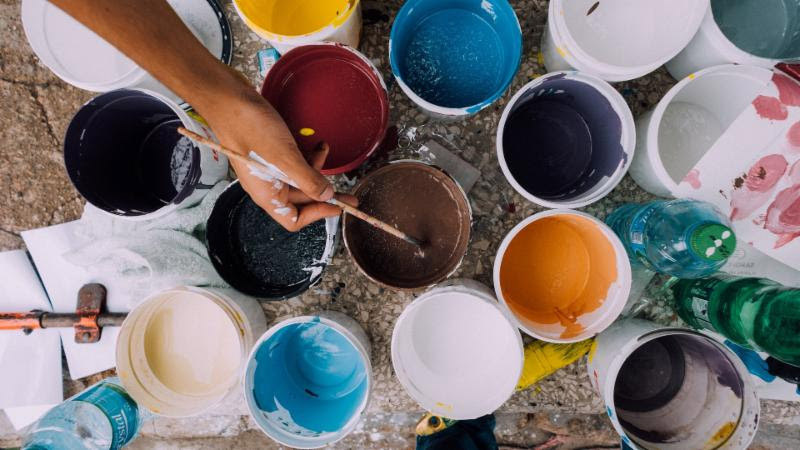 In 2015, Nepal law set the maximum lead levels in paint at 90 ppm, but paint manufacturers filed complaints saying the regulation violates their right to conduct business in a free environment. This month's ruling by the Supreme Court of Nepal shelves the latest attempt by industry to derail the standards. ELAW has worked with Ram Charitra Sah at the Center for Public Health and Environmental Development (CEPHED), and Prakash Mani Sharma at Pro Public, for many years to get lead out of paint in Nepal. With the ruling of the Supreme Court, Nepal joins the ranks of the U.S. and other countries that have virtually eliminated the use of lead additives in paint.